We are a leading Wholesale Trader of misting machine from Hyderabad, India. 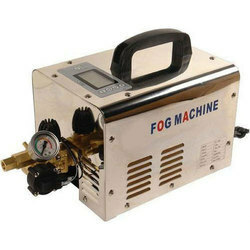 Owing to the wide experience in this domain, we are instrumental in offering Fog Machine. Looking for Fog Machine ?